 Tap2 & Engage are funded by the Belfast Health and Social Care Trust. Tap2 & Engage are day opportunities projects for adults with learning disability living within Belfast and are funded by the BHSCT. The projects offer opportunities to participants aged 19 – 65 on weekdays from 9.30 – 3.00 each day. The projects support adults to develop their independence, social skills, a healthy lifestyle and employability skills by offering interesting and challenging activities throughout the week. Activities including cookery, arts and crafts, ICT skills and training courses are delivered at the base in head office. As well as these activities small groups go into the local community, with support from staff, to take part in a range of activities including music and drama workshops, local volunteering projects, craft workshops, work placements and sports. Applications for this project can be made by contacting Lydia.lynas@www.orchardville.com or through the Belfast Learning Disability Team.